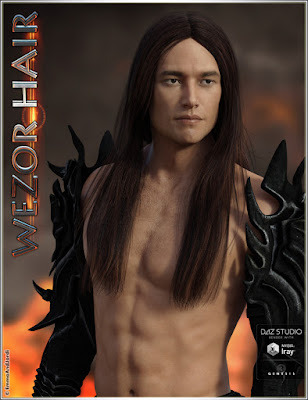 Our new product at DAZ is a Daz Original: Wezor Hair is a long straight male hair for Genesis 3 Male(s), with messy ends that make it look natural, wild, and magnificent. 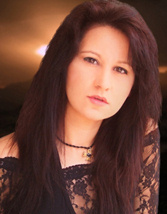 Wezor Hair is perfect for wizards, sorcerers, ancient warriors, rock stars, heroes and villains. It has also been made thinking in Damien Demon, and fits to his horns and body and head shapes perfectly. With 97 morphs in 12 categories, and 30 material presets, you can customize this hair as you wish. Wezor Hair is a must have! Our new product for our Daz store: Legend Mix and Match Poses is a huge pack of 30 poses for Genesis 3 Female(s), including full body poses, their mirrors, and their partial and partial mirror poses for head and neck, left arm, left hand, right arm, right hand, upper body, lower body, and reset to zero poses for full body and each body part. This makes a total of 460 poses (30 unique poses plus all their 420 derived and mirrors plus the 10 zeroes). Delicate and sensual poses, absolutely loaded with all sorts of subtle variations. The combination possibilities of partial poses that are included are endless, and challenge the artist to be creative with their scenes. A must have! Our new product for our Daz store, Suzie Hair, is medium hair that looks rebellious and sweet, feminine and bold, and adds attractiveness to all your characters. 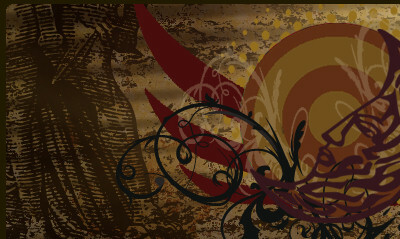 It can look urban, casual, fashionable, medieval, sci-fi related, or fantasy, and always looking good. It can be styled in different ways and also has morphs to move it and blow it with wind with total freedom. This makes Suzie Hair extremely versatile for all kinds of characters, so you have a medium hair that can be used with any clothing or pose, with all the features of shaping and moving of longer hairs. A must have!